A collection of satirical, crass, comedic essays from famed Internet personality and New York Times bestselling author Maddox, of the infamous website The Best Page in the Universe. In this third book from Maddox, the reigning king of Internet satire delivers a collection of humorous, unapologetic essays in the same voice that propelled him into comedic stardom. 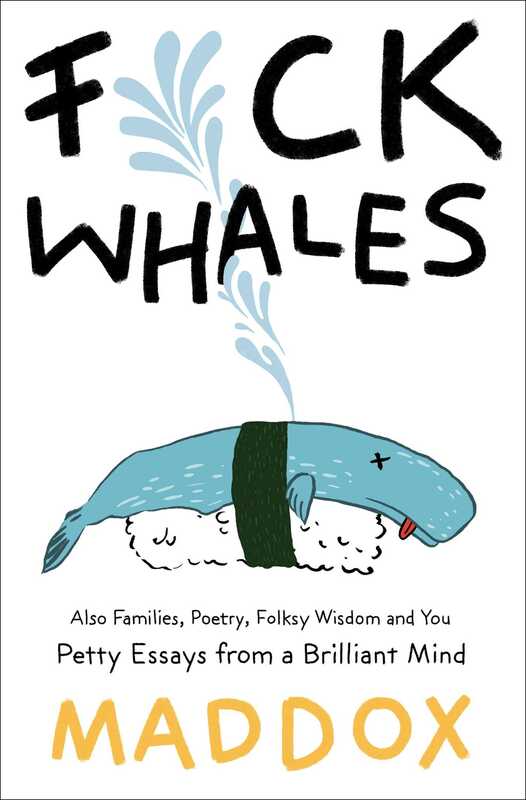 With all-new material, F*ck Whales delivers on his personal brand of satire, complete with self-promotion, petty rants, and brilliant essays on anything and everything Maddox deems worthy of his ire. Maddox has been writing hilarious essays for his website, TheBestPageIntheUniverse.com, since 1997. Through word-of-mouth alone, it has become one of the most popular personal sites on the Internet. In 2006, he published his first book, The Alphabet of Manliness, a New York Times bestseller, followed by Crappy Children's Artwork based on his wildly popular article that has been viewed more than 20 million times. 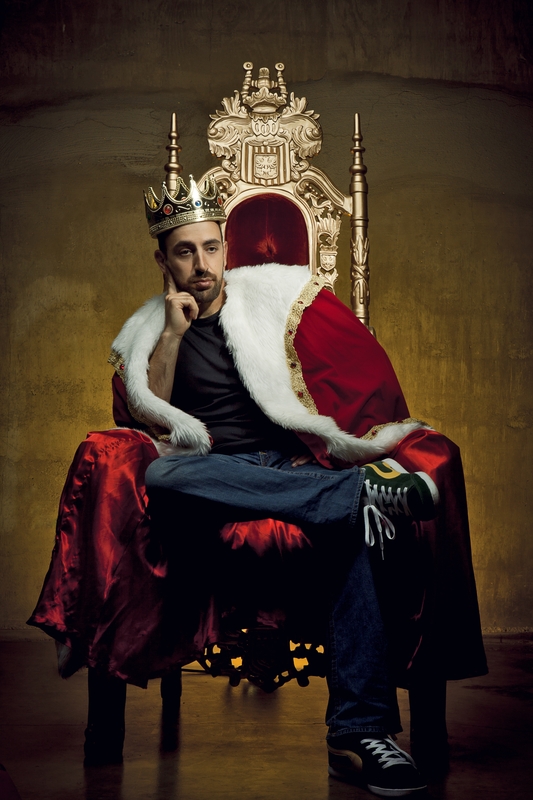 Maddox has also published a comic book based on his site, and he has a YouTube channel called “The Best Show in the Universe,” featuring clips viewed by more than 40 million fans.